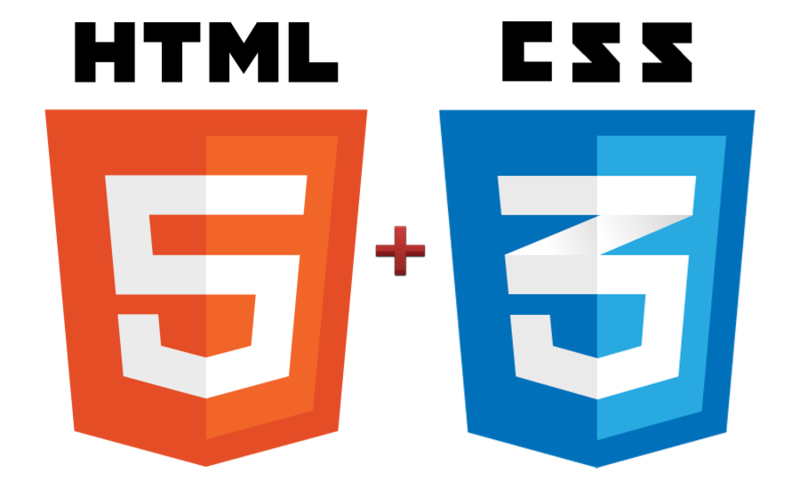 What is HTML5 CSS3 Web Development? The lack of support for Flashes on smartphones has uplifted the rise of HTML5 CSS3 powered websites to new heights. As most popular versions of major browsers are inconsistent in their support of the HTML5 standard, it makes HTML5 experts to be aware of the bugs in browser compatibility. Our experts have built many excellent websites and web applications that are responsive to all browsers. With a strong technical experience and excellence, our team has the ability to easily execute all kinds of complex or simple projects which needs HTML5 code. We develop HTML5 web applications that are fully functional and are user friendly.